Kids size! 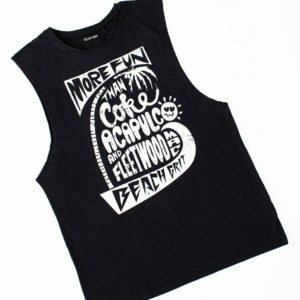 More Fun Than Coke Tee! More Fun Than Coke Tank! Ultra Hard Surf Candy Tank!